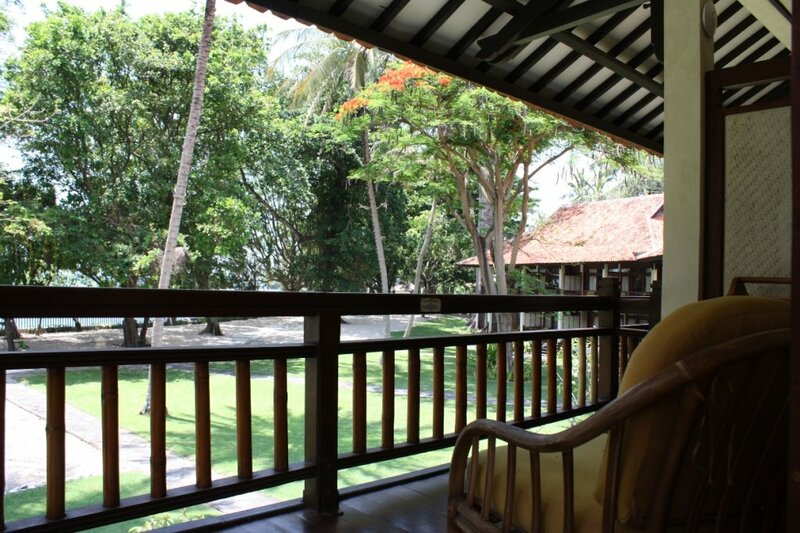 3 * + Beachfront hotel with 148 rooms on the beach of Senggigi, Lombok. 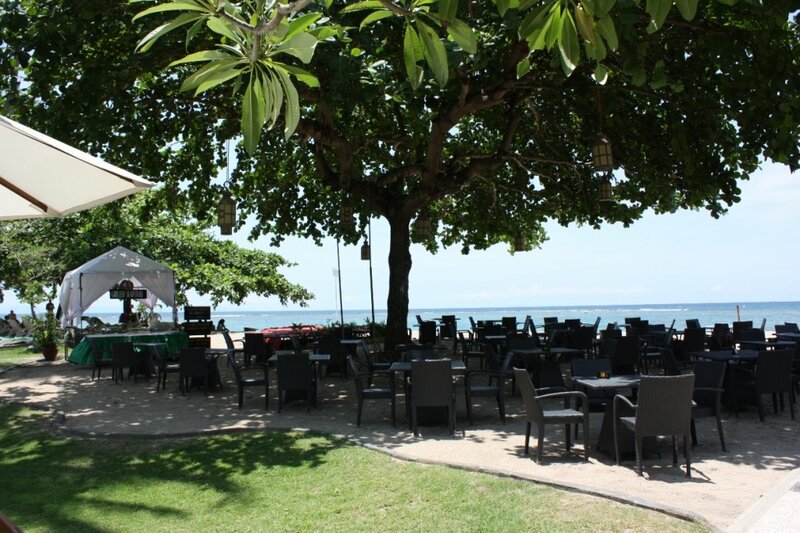 Centrally located, good middle class hotel, good base for your excursions on Lombok and to the Gili Islands. All rooms have air conditioning, telephone, bathrobes, desk, hairdryer, tea and coffee tray and other facilities. 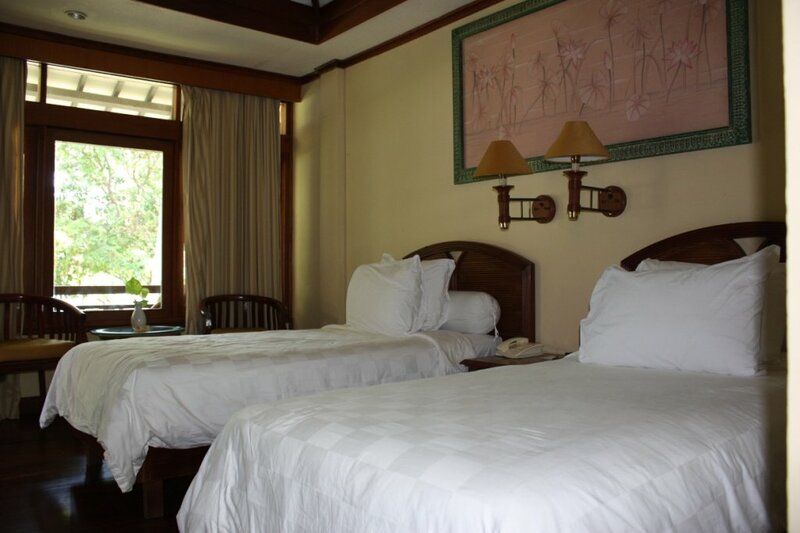 Also present are: non-smoking rooms, 24-hour room service, shops, coffee shop, bar / café and laundry / dry cleaning. 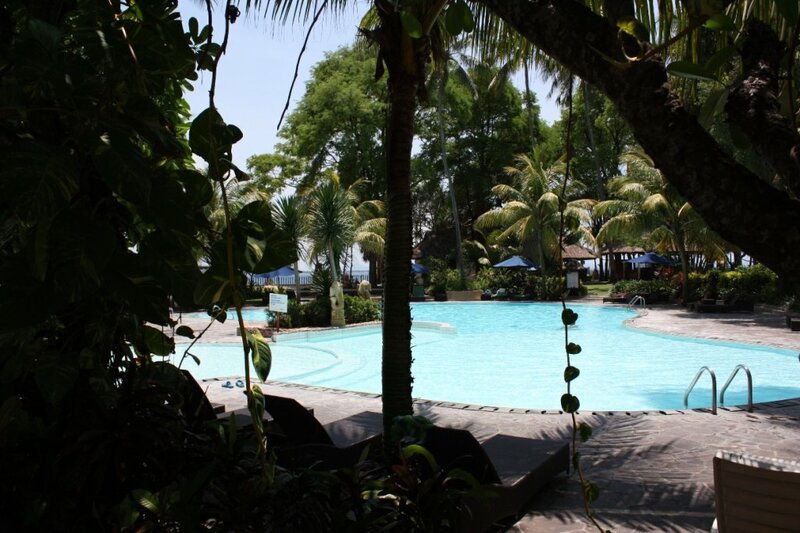 For relaxation there is massage, swimming pool (also for children), a children's club, tennis courts and a hot tub. SenggigiSenggigi is the best equipped seaside village of Lombok. The village has now quite a few good middle class hotels and even a 5* Sheraton.